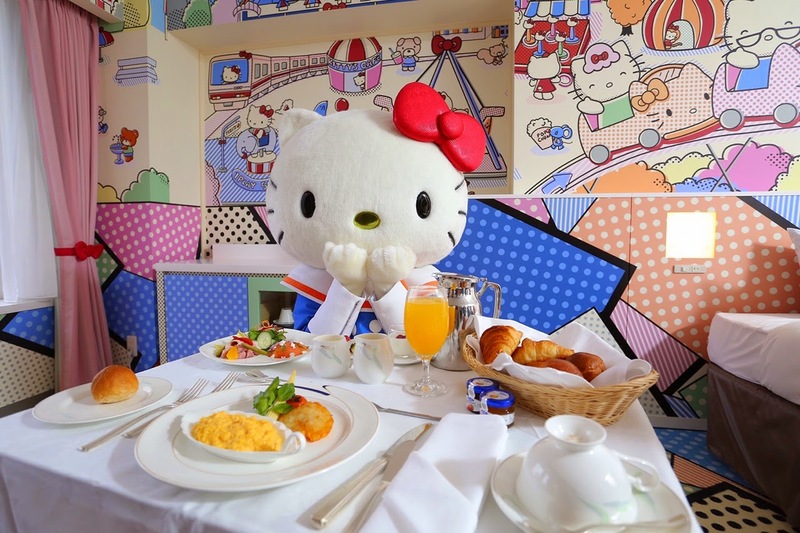 All Things Hello Kitty In Japan! Ohayo ♥ It's been a year since the first time I met up with Tokyo Luxey team, I was so happy that they are finally back in KL again to share the latest Japanese news with us. In case you don't know, Tokyo Luxey is a platform for "luxey"(members) to obtain the latest Japanese beauty, fashion and lifestyle trends. You don't have to be a blogger/influencer to join their membership, it's free for anyone! Oui, Ayano Ruban is a local fashion brand with the sweetest pastel theme. The big bow/ribbon is the main icon of this brand, as seen in the logo and main designs in their clothing designs. 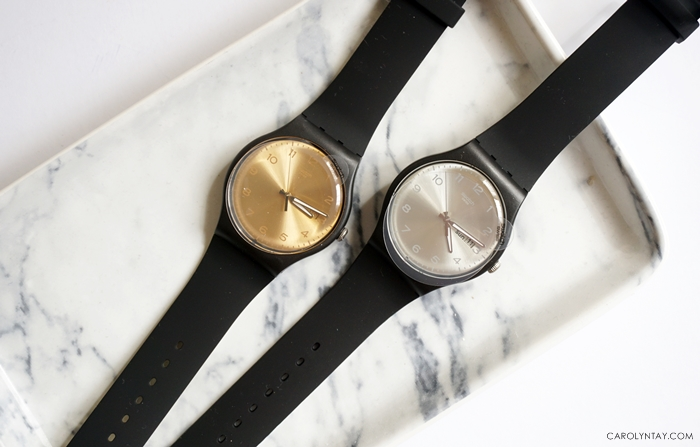 The creative director - Ayano Fukuoji aims to create this brand as an "Affordable Luxury" brand. The iconic Ribbon Clutch with pearl handles in Black, they have one in white as well! The iconic Ribbon Clutch in two sizes, they are really soft and fluffy! 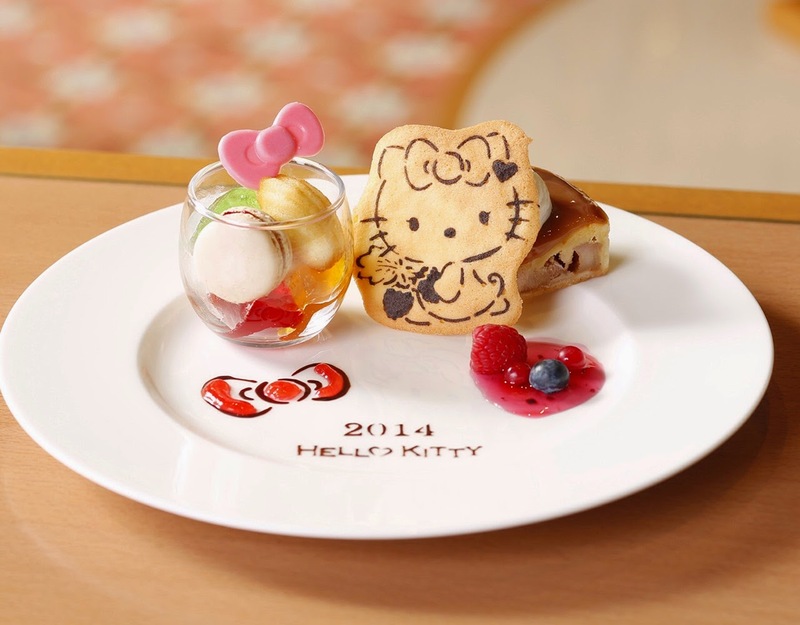 Oui, Ayano Ruban also collaborated with Sanrio to create a line of feminine and lovely Hello Kitty Clothing. 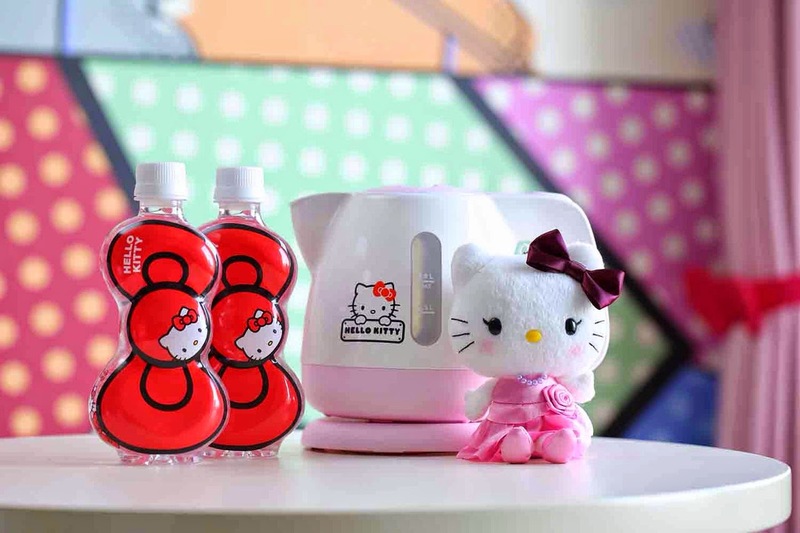 As a big fan of Hello Kitty myself, I literally went crazy after seeing these products in real life. They are seriously very beautiful and good quality! Yes, I know the prices for Japanese Fashion may be a little pricey but you pay to get absolute great quality and design. Do drop by the dreamland store which is located in Omotesando if you are in Tokyo, I cannot describe how pretty the place is! The interior of the store was imaged after Le Petit Trianon in Chateau de Versailles, where Marie Antoinette welcomed her friends with tea and music. You can shop for these lovely pieces online at http://ouiayanoruban.com/shopping/. Keio Plaza Hotel is a well known hotel and is the first skyscraper built in Nishi-Shinjuku; and also the first high-rise hotel in Japan. 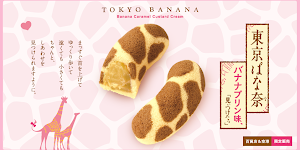 They have a few more branches all around Japan other than the one in Shinjuku. 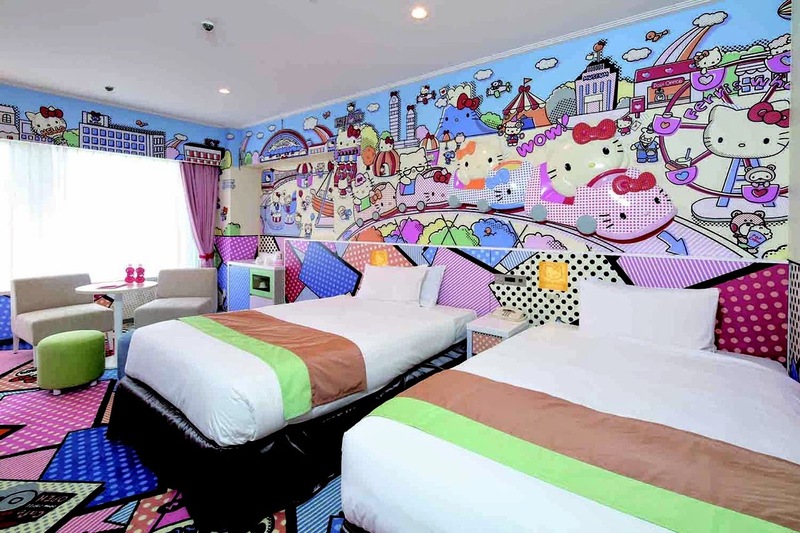 Recently, they have collaborated with Sanrio Japan to introduced Hello Kitty Rooms! 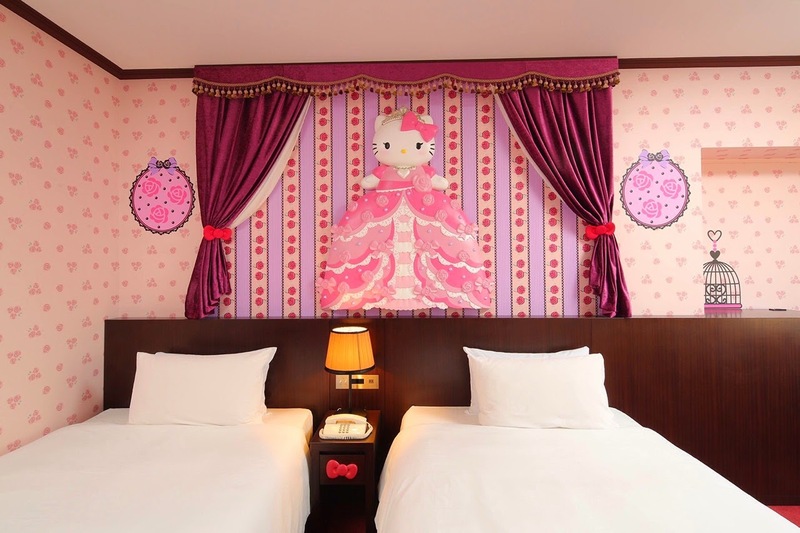 There are two different themes, one being the Hello Kitty Princess room or Hello Kitty Town room ♥ Aren't they just too cute? 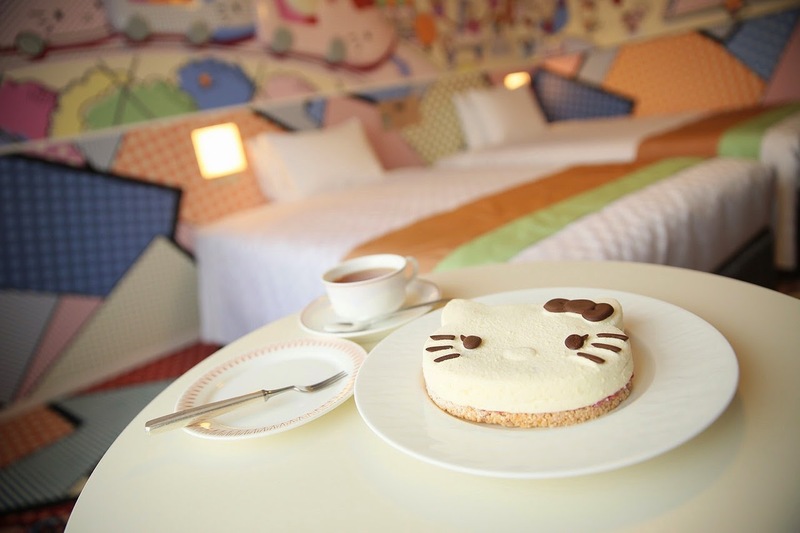 Besides having lots of photo opportunities in the Hello Kitty Themed Rooms, Keio Plaza allows guests to bring home the amenities such as letter writing sets, Original Hello Kitty Doll, Ribbon Bottle, Plastic Bags and Skin Care Set as souvenirs! You can check out more detailed information or make a booking online at http://www.keioplaza.com/rooms/kitty.html.